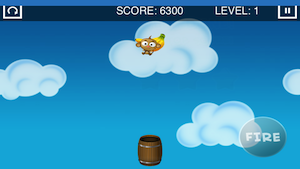 Monkey Barrel Game Free (Free) by Chris Razmovski is a simple reflex game that tests your reaction time and aim. This poor monkey has spotted a bunch of bananas that he desperately wants. The problem is that they’re too far out of his reach. It’s up to you to blast him from barrels until he’s high enough to reach them. Now, when you sit down and really thing about this, there are a dozen other methods that he could have used to get those bananas. Most of them would have been much safer than explosive barrels. However, part of life is living with the consequences of the choices we make. He has to learn somehow. 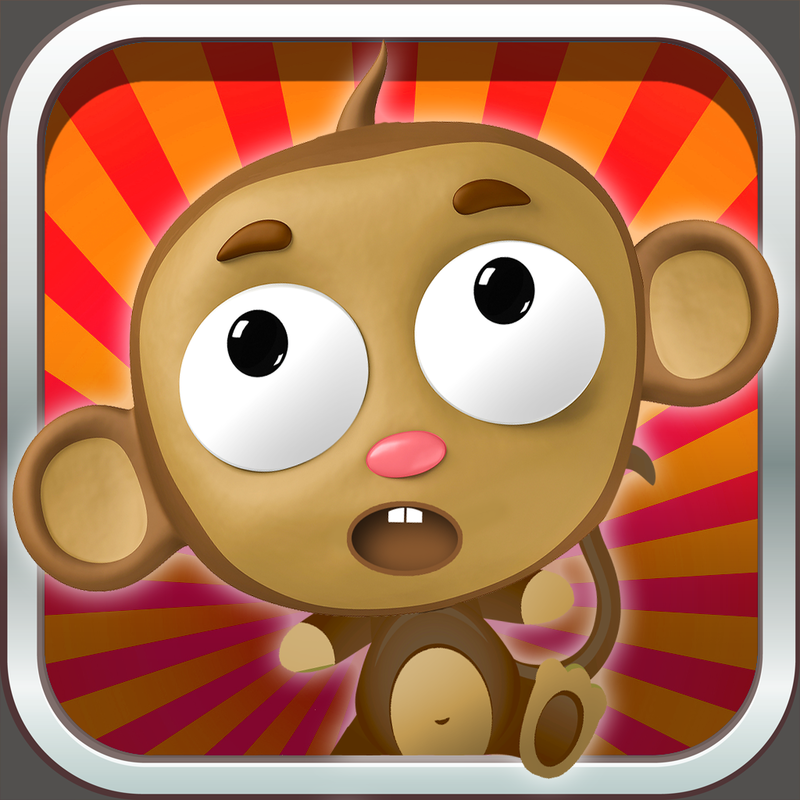 To keep the poor monkey safe, make sure that your barrel opening is facing another barrel opening. 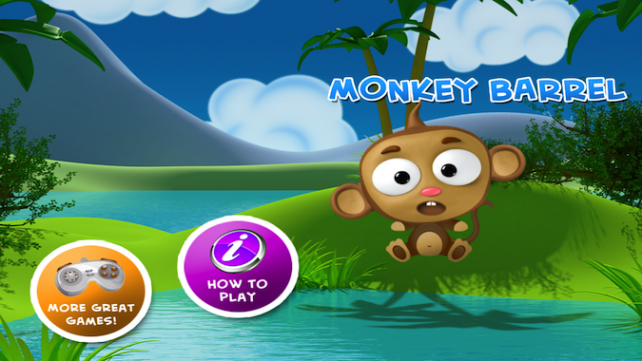 You’ll have plenty of opportunities to launch the monkey into the side or back of a barrel. This is not a legitimate strategy. The openings must be facing each other. 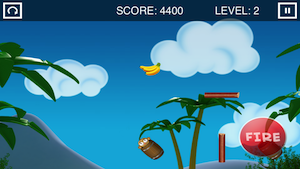 The level ends when you can see the bananas. However, you’ll have to be patient and wait for the barrel to face the bananas. Otherwise, you blast him off to the side and lose the game. 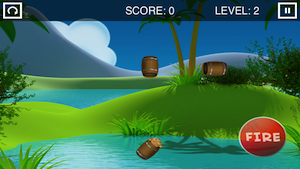 Your score at the end of the level is determined by how quickly you moved through it. I always take my sweet time while doing games like these, so my scores are always horrible. There are ads in this game. You have to deal with pop up ads between levels. To disable the ads, you can pay to have them removed for $0.99. Anyone who enjoyed playing through the barrel levels in Donkey Kong would probably love this game. It’s all about timing and quick thinking. 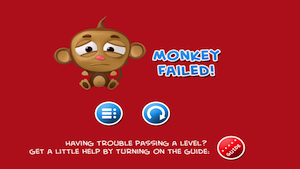 Monkey Barrel is a universal app, and it’s available in the App Store for FREE!